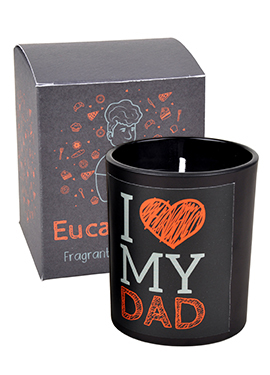 Make your Dad feel special with these scented sentimental candles. 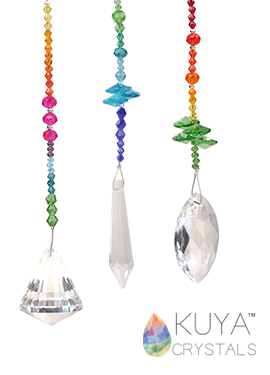 EnJoy the rainbow reflection of light with these beautifully bind crystals. 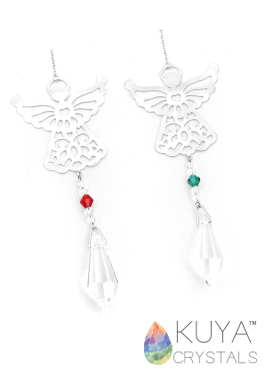 May your angel protect you through these sun catcher with birth month stone. 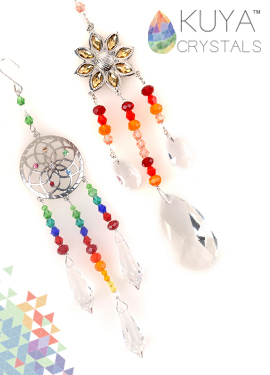 Colorful crystals. A perfect gift for anyone. 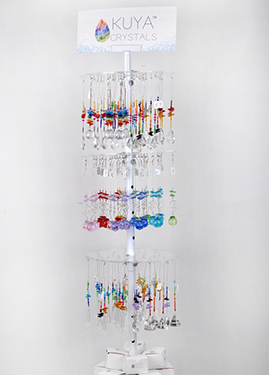 Decorate your garden or window with these colorful suncatchers. 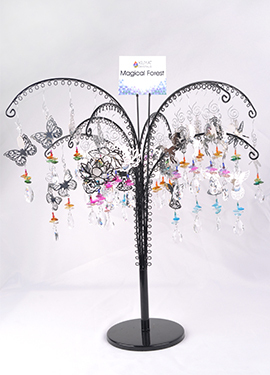 Enjoy the twist of color and light with these Sentimental Crystal, a perfect home decor or gift for anyone. 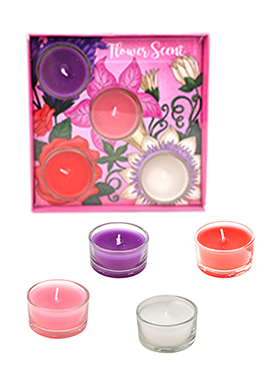 Let these candles relax you with refreshing familiar aroma of flowers, beach, and fruits. 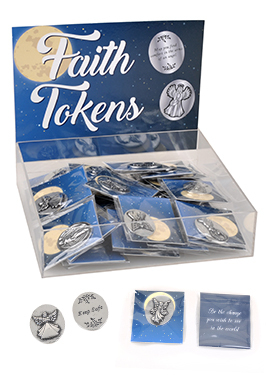 Perfect to keep on your wallet as a special keepsake guardian angel token. 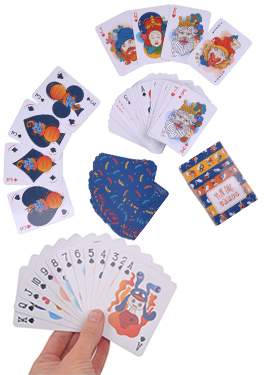 Full set of unique and cool playing cards. 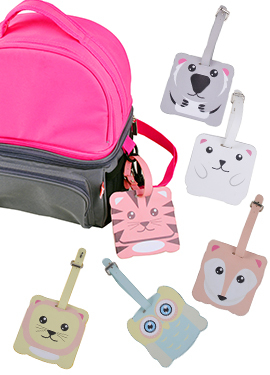 Keep Baby’s bag secure with these special luggage tags.